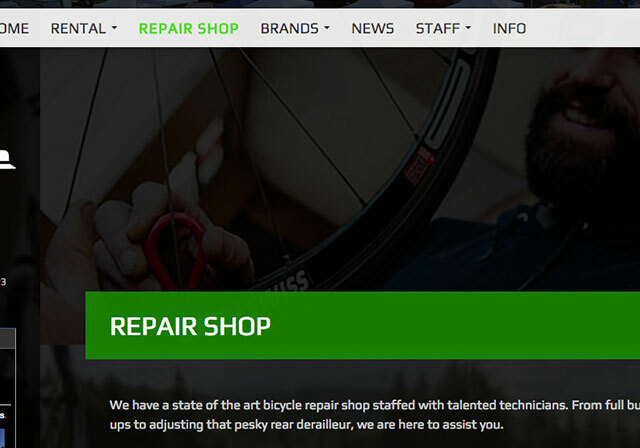 A top 100 bike shop according to bicycle.com… Elite Web Labs is excited to be developing the 2015 rollout of a completely redesigned, responsive WordPress™ website as well as autonomous online bike & ski rental reservations complete with online payment over a secure SSL encryption. 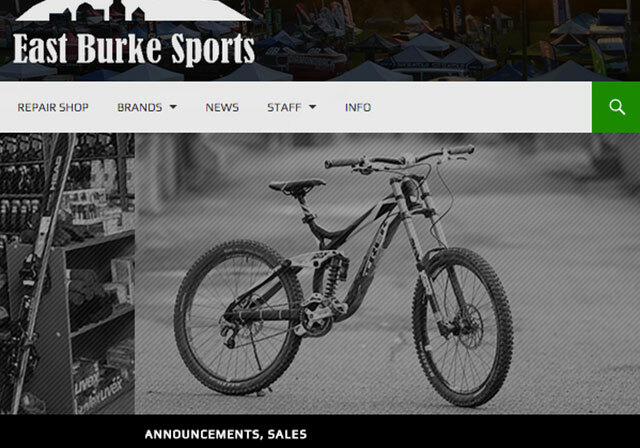 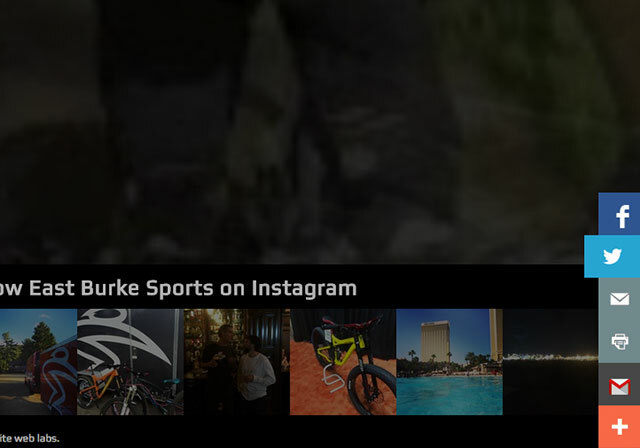 WordPress’ newly acquired WooCommerce plugin is the backbone for East Burke Sports’ rental system, making for complete autonomy while remaining completely branded. 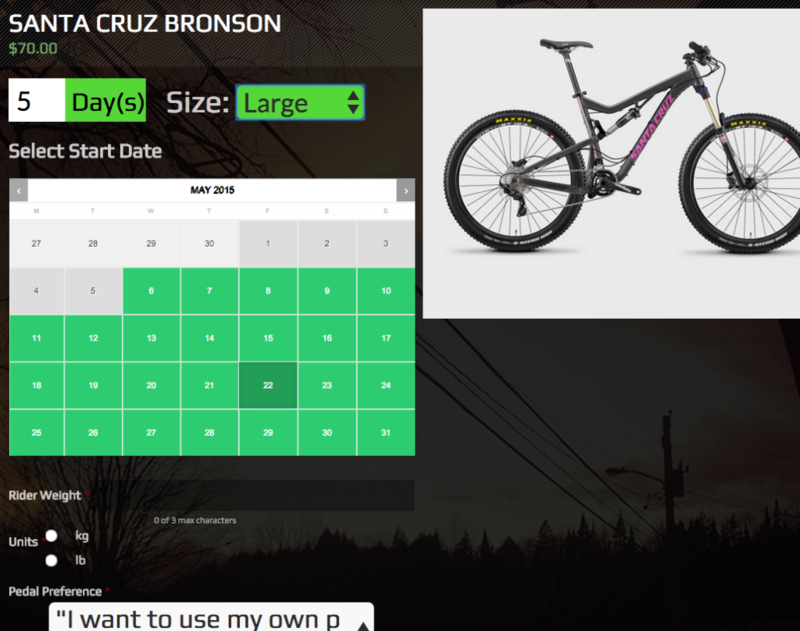 Over 100 bikes, in various sizes, with varying stock are now easily managed from any internet connected device.